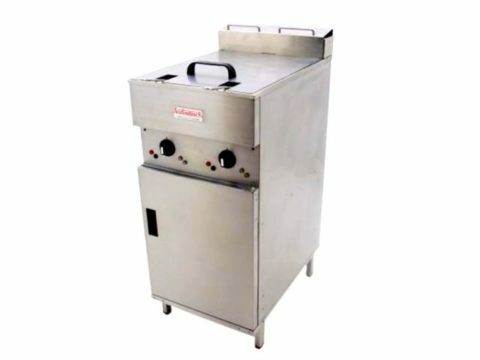 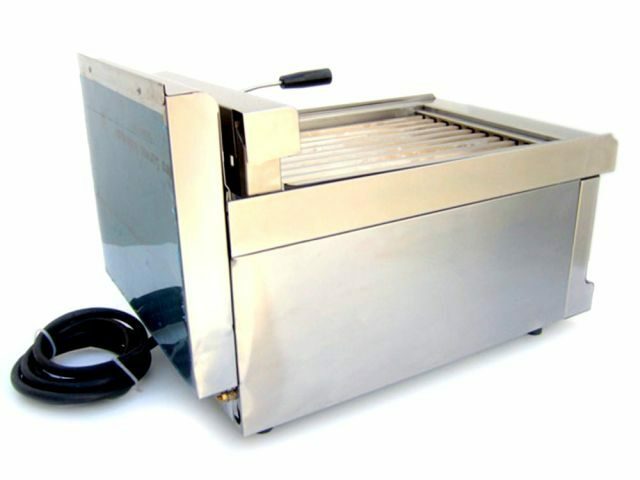 Silko Hotdog Cooker Roller Grill – This system has never been used and is in very good condition. 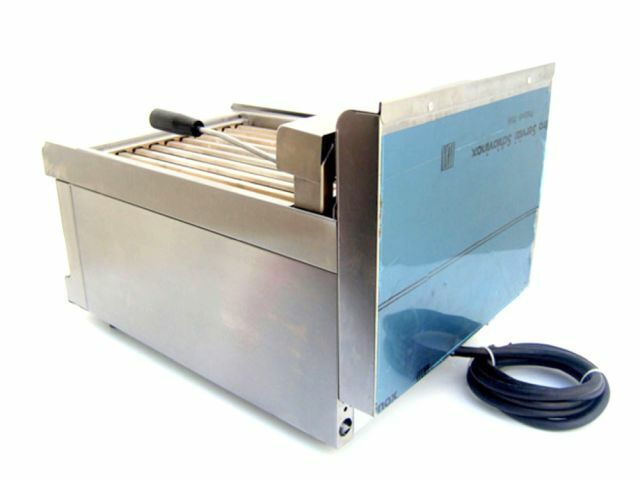 However, there is some cosmetic dents to the outer side. 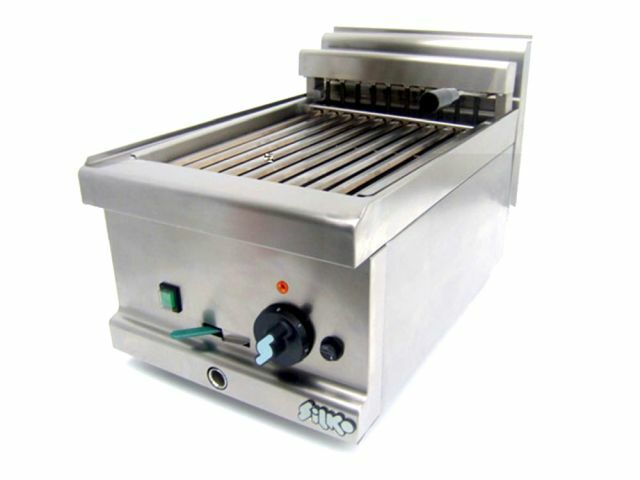 This is purely cosmetic and won’t affect the performance of the grill. 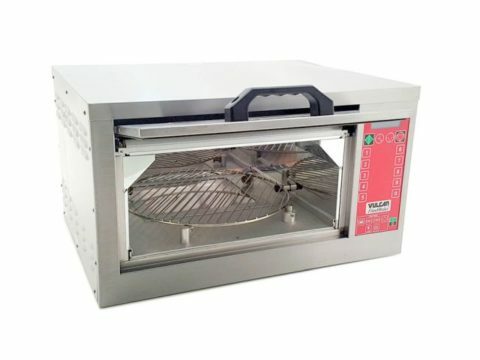 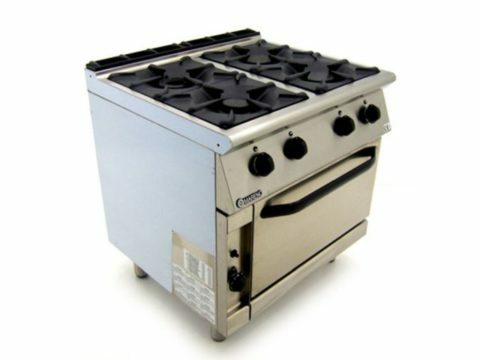 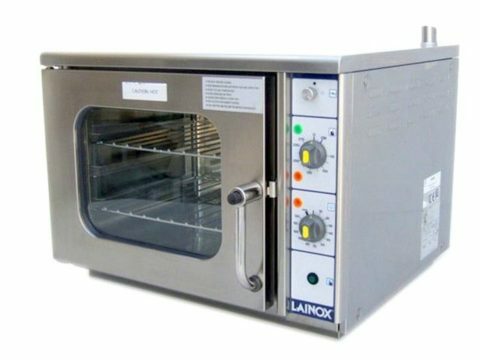 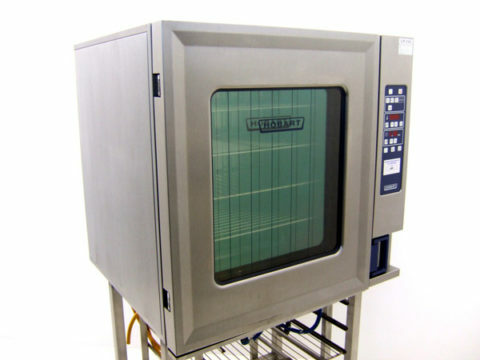 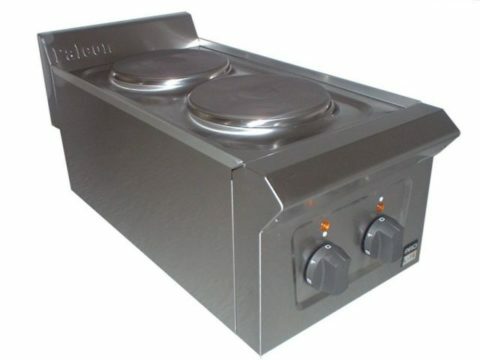 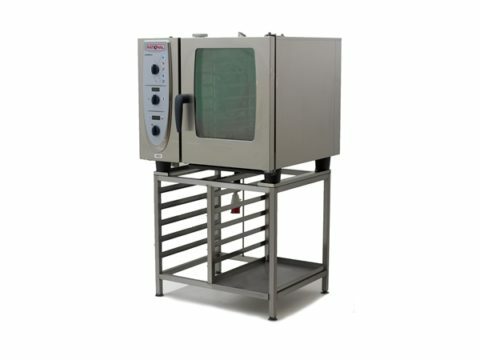 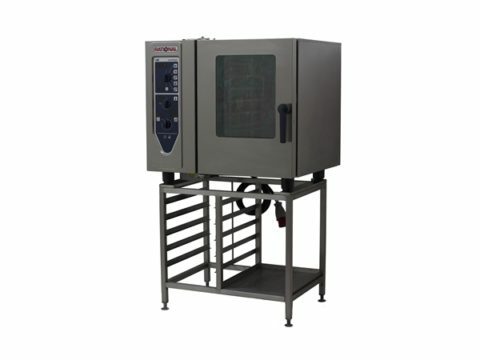 Other related cooking equipment is also available from our stock.